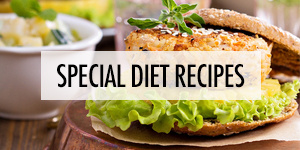 It's fall and that means it's time for the bounty of fall cookbooks! 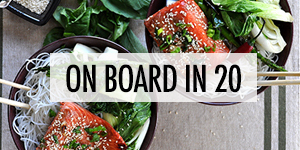 We're excited to preview 7 new Canadian cookbooks from FBC Members across the country that you'll want to add to your collection. 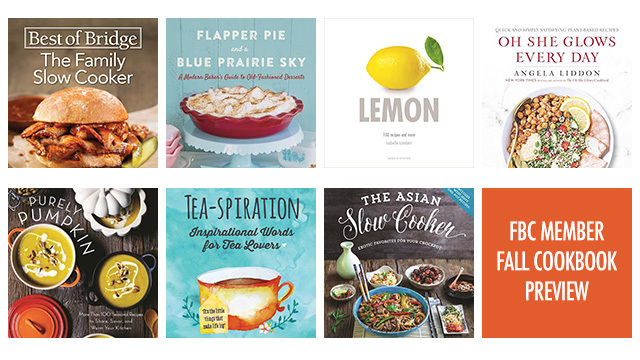 We'll be reviewing many of these on Cookbook Corner over the next few months but you can add them to your bookshelf now! 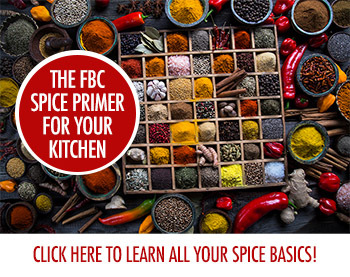 To see more Canadian cookbooks from FBC Members, visit our Shop. 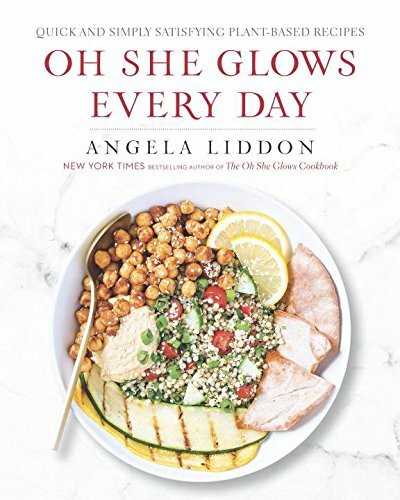 Oh She Glows Every Day is the long awaited follow up to Angela Liddon's Oh She Glows Cookbook (which is still holding its own on the bestseller lists after three years!) based on her blog, Oh She Glows. The new book is already a best seller! 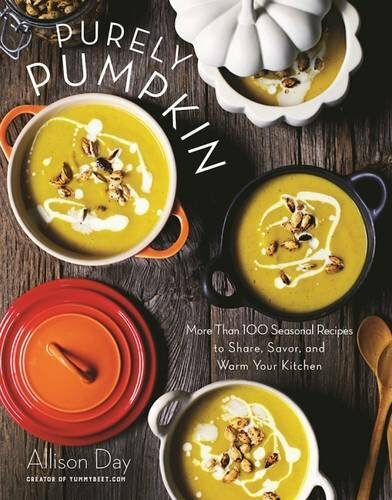 Purely Pumpkin is Allison Day's second cookbook. We loved her first, Whole Bowls so we're looking forward to seeing more of this one! 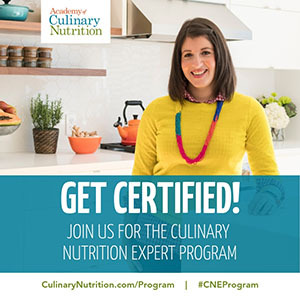 Allison, the author of the blog Yummy Beet, will be joining us later this month to talk about all things pumpkin so stay tuned. 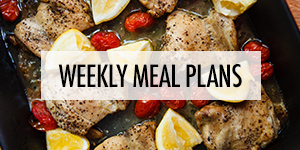 Flapper Pie from The Kitchen Magpie's Karlynn Johnston. 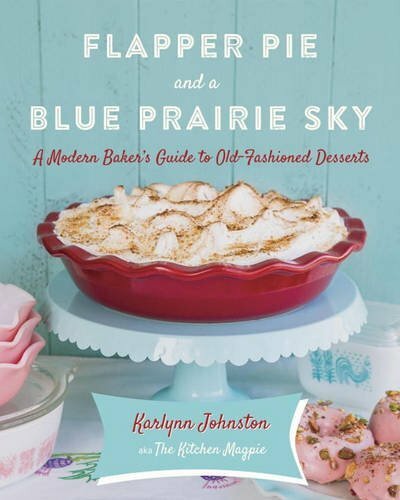 This is Karlynn's much anticipated first book celebrating old fashioned desserts but reworked for a modern kitchen and is now available for pre-order for delivery this fall! 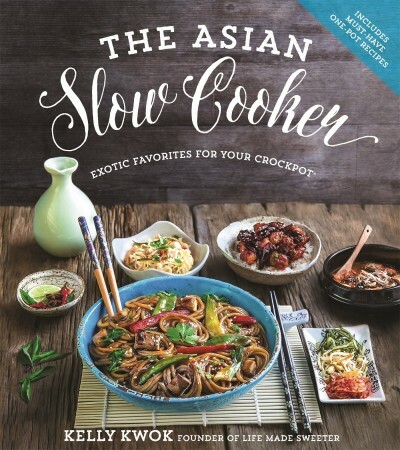 Kelly Kwok of Life Made Sweeter is focusing on the crockpot for her first book, The Asian Slow Cooker, with a whole range of one-pot recipes (making cleanup a snap!). 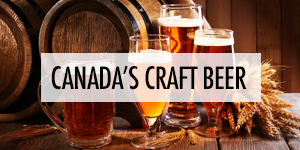 It's now available for pre-order for delivery this fall. 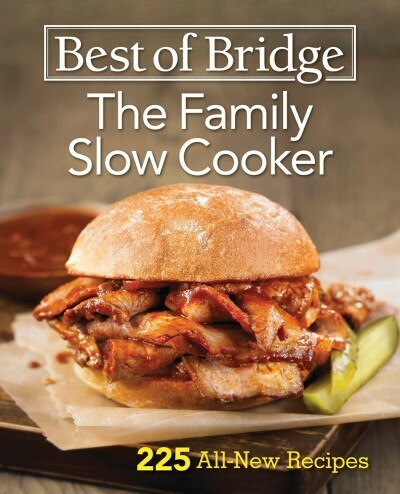 Slow cookers are wonderful for fall and winter and The Best of Bridge The Family Slow Cooker cookbook, is now available for pre-order for delivery this fall. 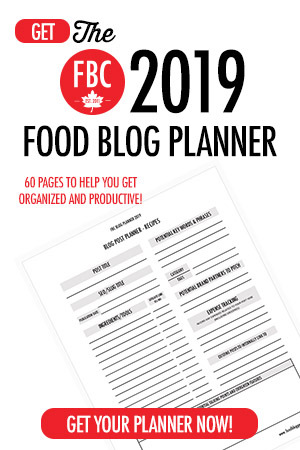 Written by FBCers Julie Van Rosendaal and Elizabeth Chorney-Booth as well as Sue Duncan, this is the newest book in the Best of Bridge series - a staple in any Canadian kitchen! 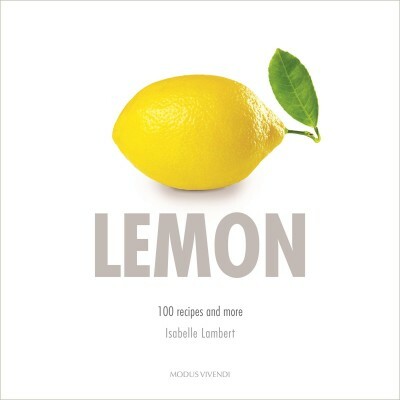 While not technically new, Isabelle Lambert's book, Citron, originally published in French, is now available in English as Lemon! 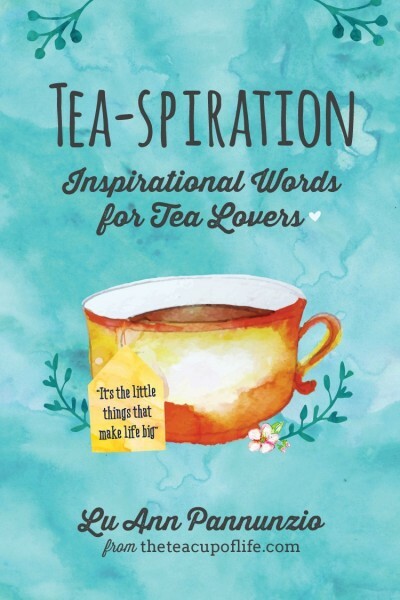 And while not a cookbook, Lu Ann Pannunzio from The Teacup of Life is publishing Tea-spiration her first book of inspiration words for tea lovers - perfect for curling up with a book on a rainy day. It's now available for pre-order for fall delivery. This looks like a great line-up. Can’t wait for the reviews! 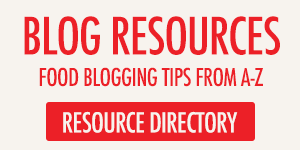 It’s so exciting to see all the beautiful cookbooks being written by Canadian food bloggers. I can hardly keep up! Sure is fun trying, though.